Every family has a culture, some quirky set of rituals and traditions. The Loundy clan is no different. We've got diverse personalities & worldviews and we're all on our own path, but we're also clearly of the same tribe. 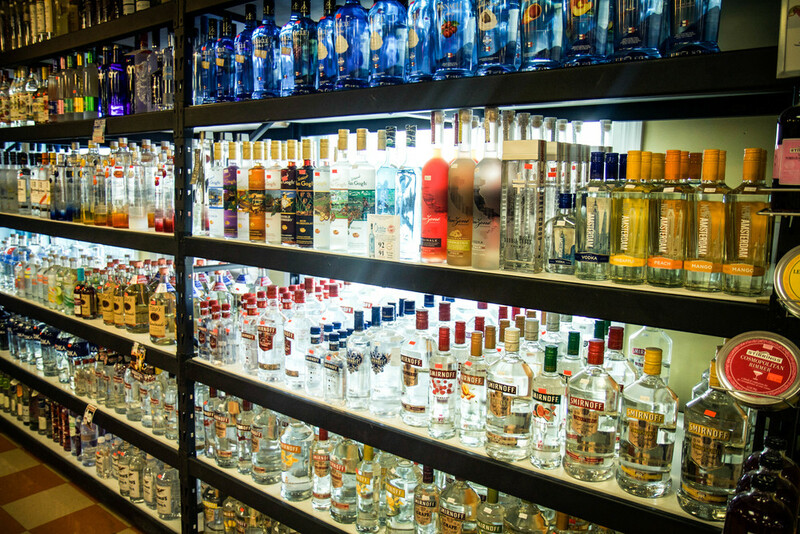 Our family culture has been brewing in liquor stores for the last several decades. 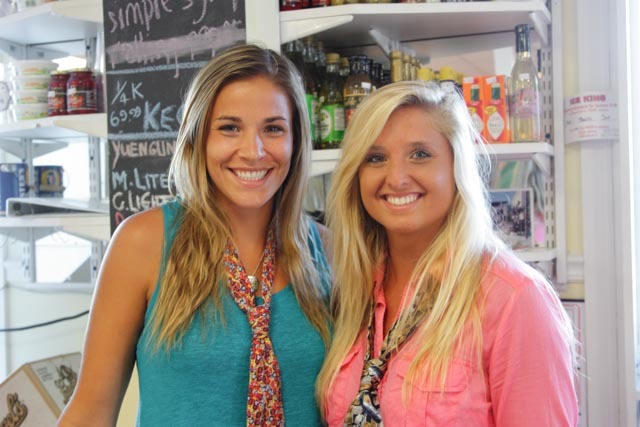 Swing by Lavallette Liquors and you'll get a sense of what we're all about: great music, fun vibes, hard work, and - of course - family first. d IPA's on the Jersey Shore, as well as all of your old-school domestic favorites. We mean it when we say that our beer is ice cold, always, because there's really no other way to enjoy one in the sun. Wine is a sophisticated, artistic and culinary pleasure. 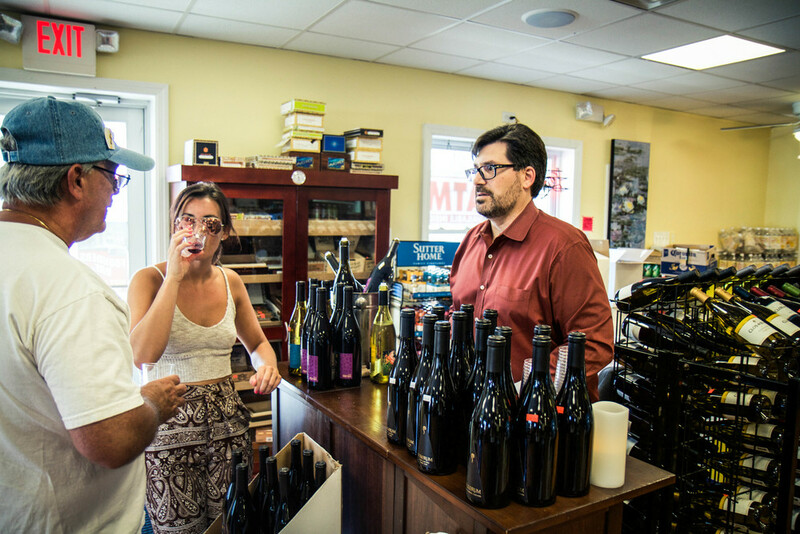 At Lavallette Liquors, wine is Joe's thing. He's been to Tuscany and all the California wine regions: Napa, Sonoma, Paso Robles, Santa Barbara, etc. He is our wine connoisseur and buyer of boutique bottles in every price range. If you're looking for something special, talk to Joe. "What's drinking? A mere pause from thinking! Take a pause. Relax." "Maybe it's becoming one with the cigar. You lose yourself in it, everything else fades away." 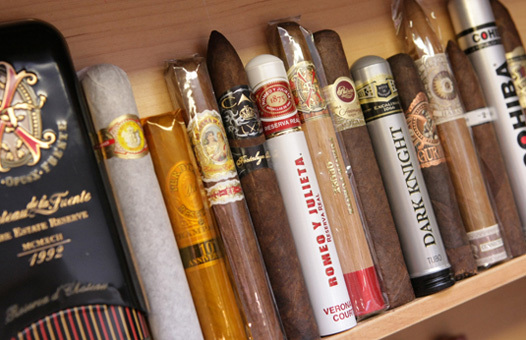 We have the largest selection of cigars on the Jersey Shore. We carry Macanudo, Arturo Fuente, Partaguas, Acid, and Utman in addition to some more exotic and rare finds. On alternate Saturdays we host cigar rollings in the store and we're always available to help you pick the perfect tobacco and paper. We strongly believe in the importance of giving back to the community and are committed to supporting our friends and neighbors in local restaurants and businesses. 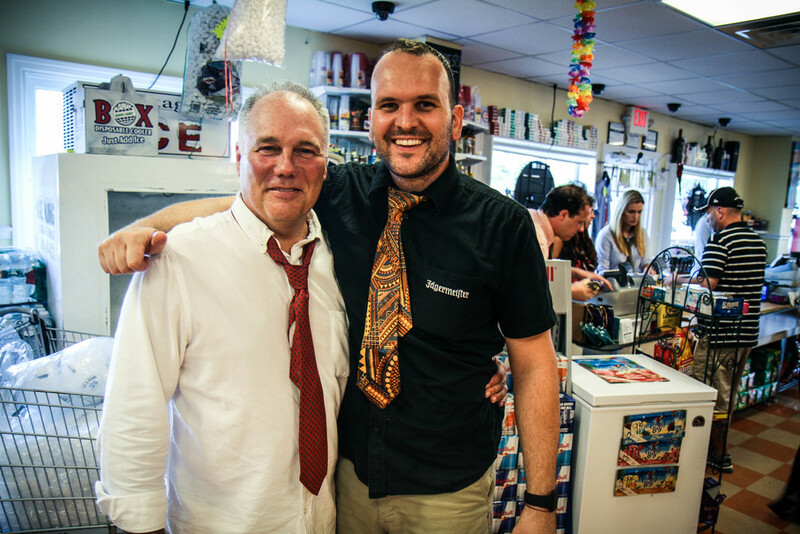 Our symbiotic relationships with our customers is the foundation of our business. From left to right: Marilyn Schollsenberg from Labrador Lounge, James Costello from Ohana Grill, and Phil from Lenny's Pizza. Customer service is at the core of everything we do. 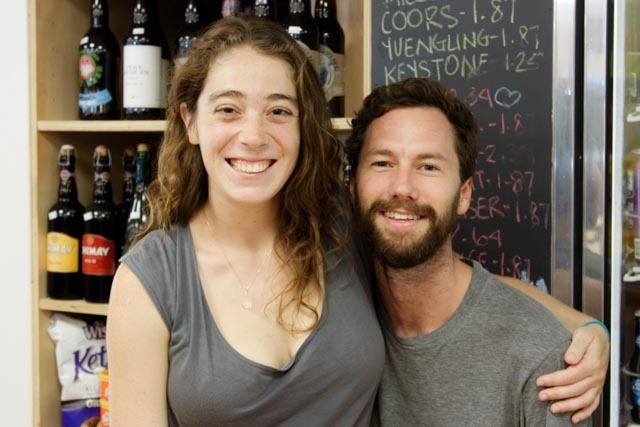 So whatever your needs are -- a special bottle of wine, an off-beat IPA, or just stocking your bar with some new hip spirits -- we're here to help. We cater weddings and parties so you can relax and join the fun. We also have carry our service and tons of on-site parking. Our mission is to work hard so you don't have to.